Alpha Educational: Language Made Simple The revolutionary way to teach and learn English! they need today for building brighter futures. The revolutionary way to teach and learn English! For many non-English speakers, learning English can be daunting. With Language Made Simple, Spanish-speaking adult students learn easily—almost effortlessly—to converse in English. 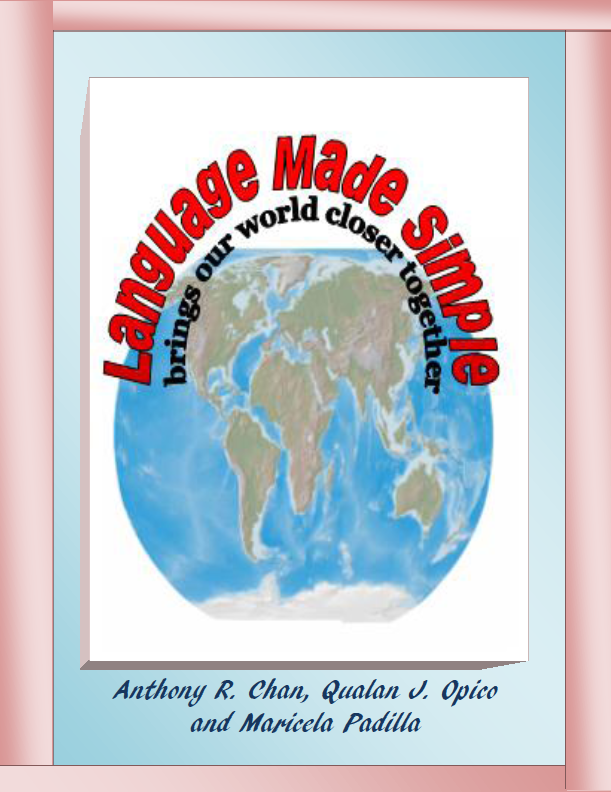 Language Made Simple is designed by teachers who have themselves both acquired a second language and taught one. They know intimately, first-hand, the challenges second-language learners face. 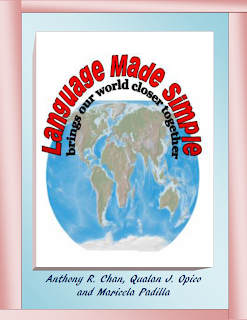 Language Made Simple has been tested in adult English as a Second Language (ESL) classes. We have numerous testimonies from both students and teachers of how our system has helped students to learn more quickly and easily. Before emphasizing grammar, Language Made Simple first concentrates on acquiring an extensive vocabulary so that a student can more quickly mainstream into everyday activities with confidence and clarity. Not only does Language Made Simple hasten the learning process, but it also engages students in a way that encourages them to persist in what for many can be a difficult undertaking. Presenetly, we offer Language Made Simple only for Spanish speakers who wish to learn English. Soon, though, our system for English speakers who want to learn Spanish will be available as well. So check back often....because we're still growing!